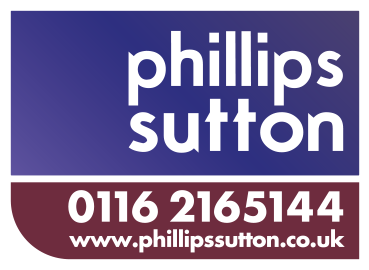 Phillips Sutton – Page 4 – Chartered Surveyors and Commercial Property Consultants. Location The property benefits from prominent frontage onto London Road which leads onto The Parade within Oadby town centre. The .. Location: The building is situated on Penman Way, which occupies a prominent position on Grove Park and is accessed directly .. Location: The offices are prominently situated on Francis Street within the popular suburb of Stoneygate. The property is located approximately ..